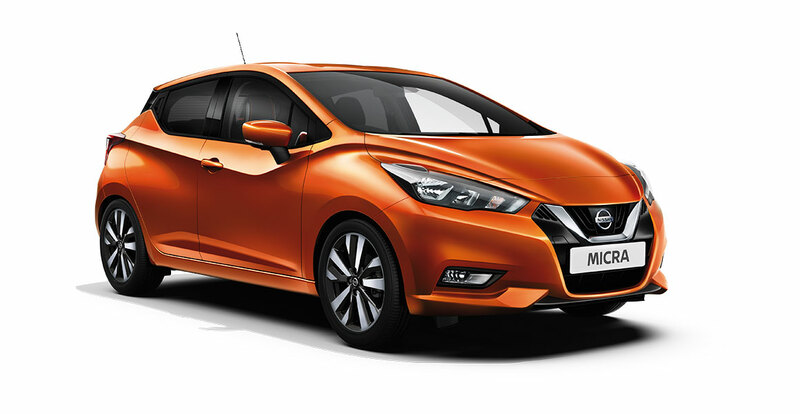 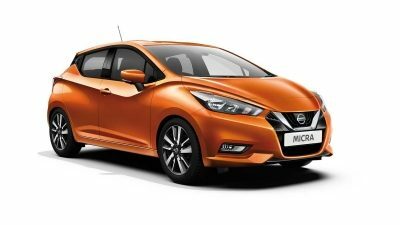 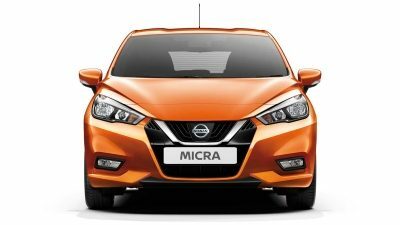 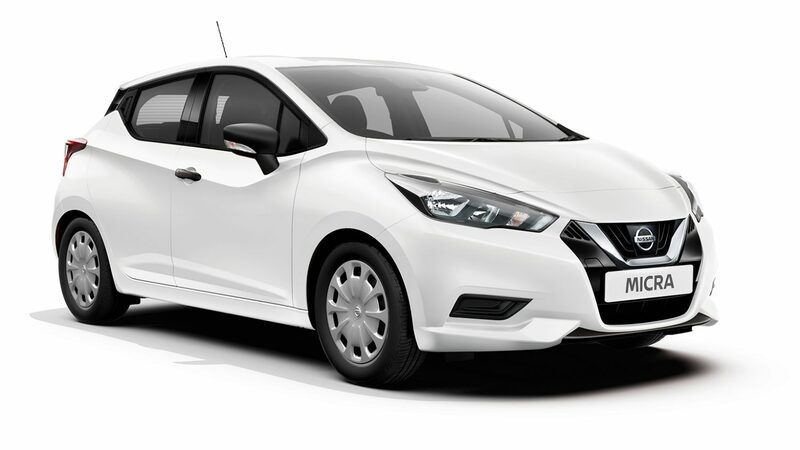 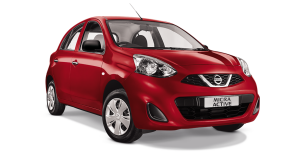 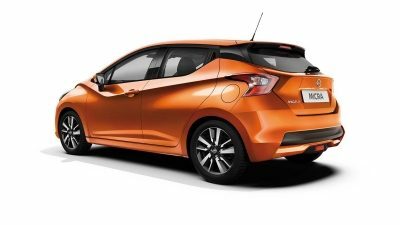 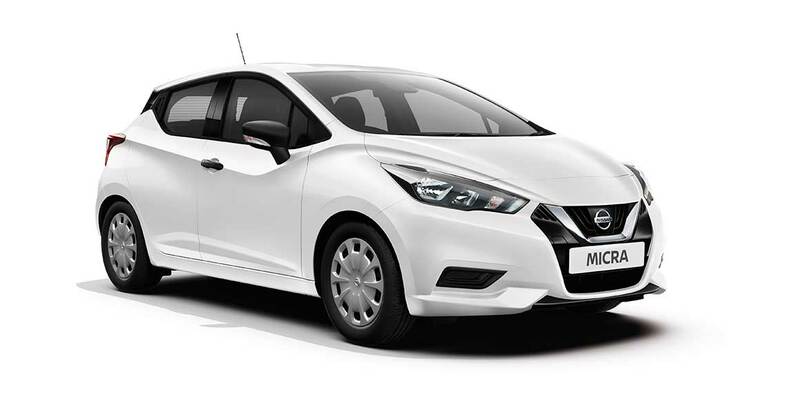 The all-new Nissan Micra challenges all conventions in small car design, comfort and performance. View our offers below and join the Micra revolution. 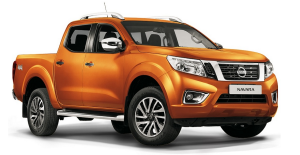 Equipped with a wide range of intuitive “in-control” technologies. 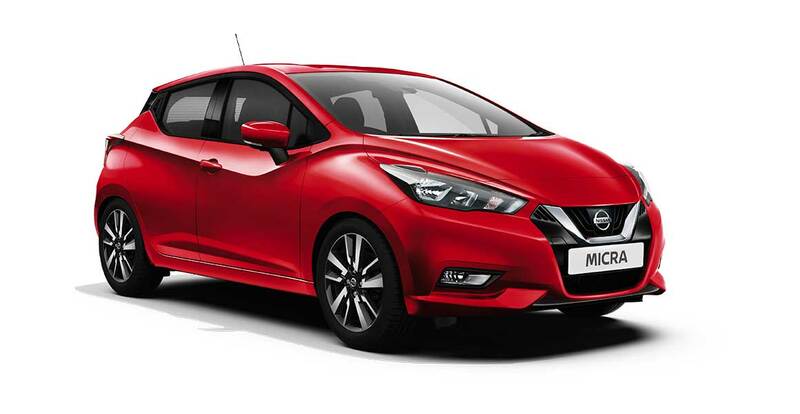 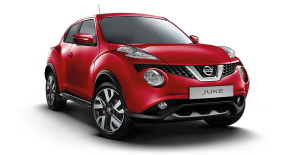 An exciting yet confident drive by balancing manoeuvrability and responsive steering. 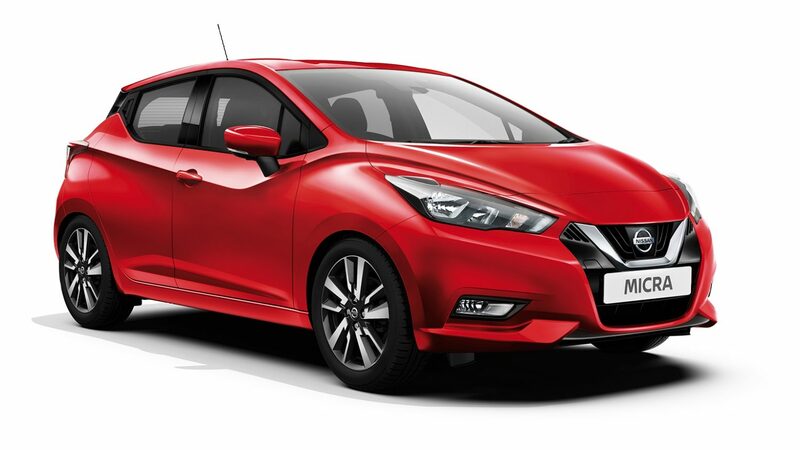 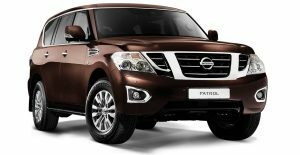 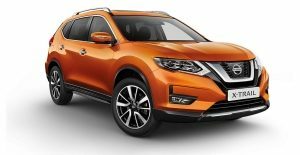 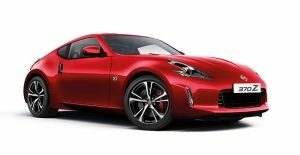 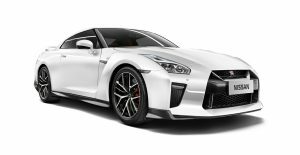 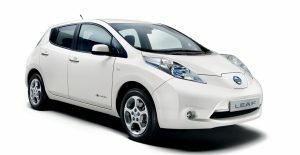 Nissan Finance Disclaimer: All payment plans and/or offers listed on this page are valid only if financed through Nissan Finance. 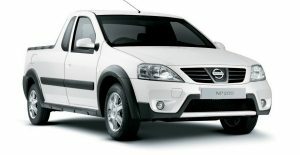 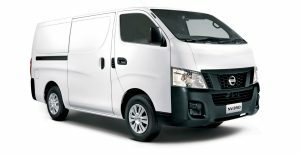 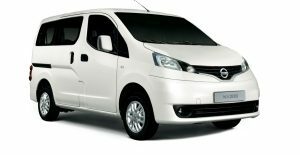 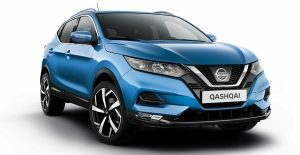 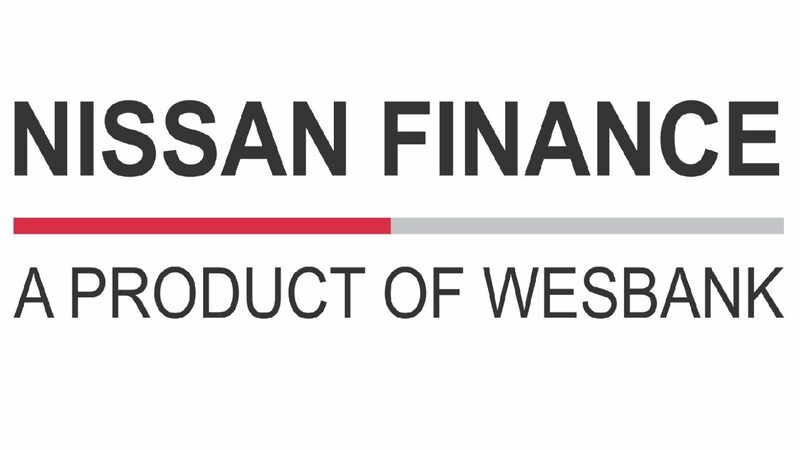 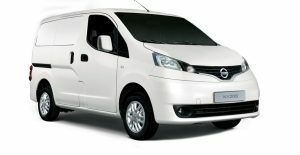 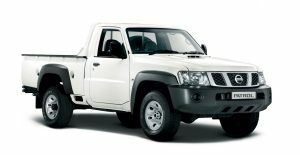 Finance offers subject to approval from Nissan Finance, a product of WesBank, a division of FirstRand Bank Ltd, an authorised financial services and credit provider (NCRCP20). 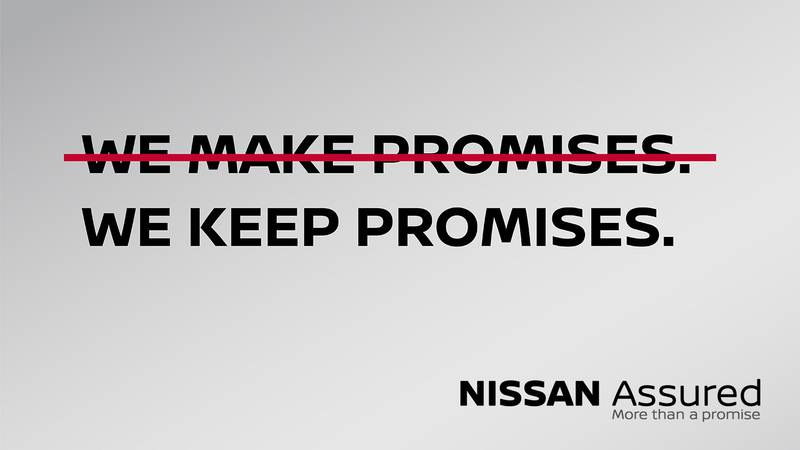 Offer valid while dealer stocks last. 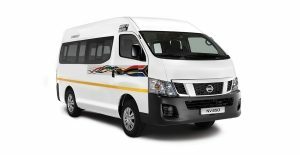 Prices and specifications subject to change without prior notification. 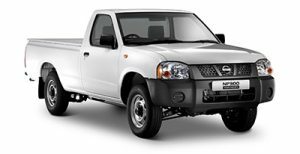 Recommended retail price excludes PDI, all on-road costs (licence & registration), metallic paint & accessories. 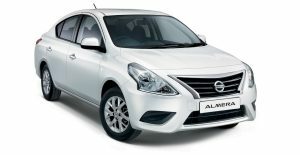 Derivative shown as per advertised recommended price. 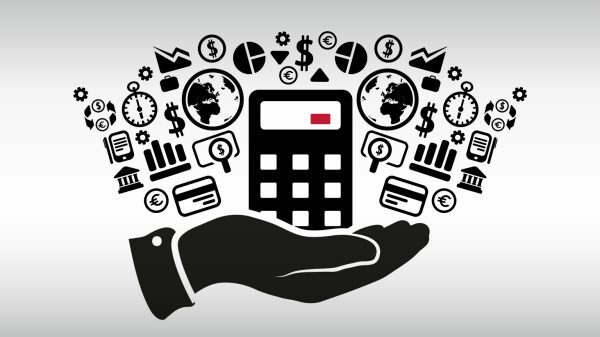 Unless otherwise stated, all amounts are inclusive of VAT.